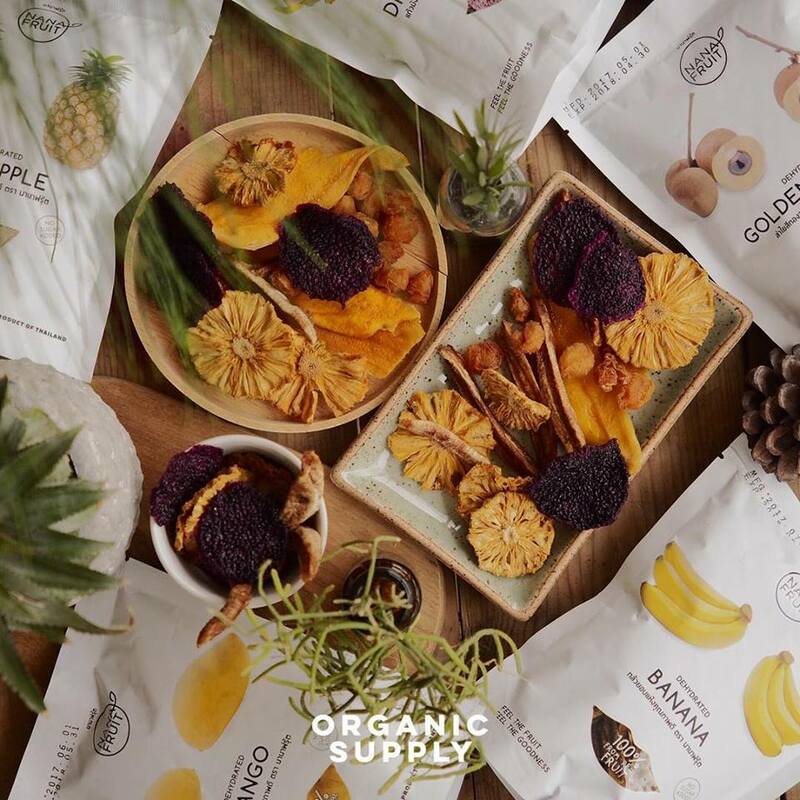 We believe that organic food is not only good for our health but also is a great support in creating a positive conscious toward the world that we all live in. 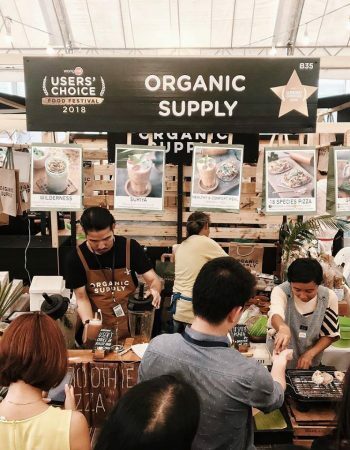 As organic supplies generally have been through less transforming process and of course no insecticides, neither the chemicals are contained in the product. 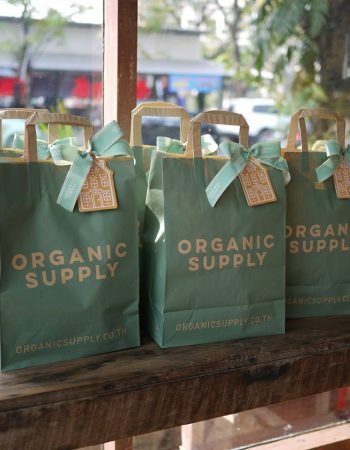 Just for your convenience, we have delicately selected and gathered only the best organic supplies for you to purchase all in one stop. 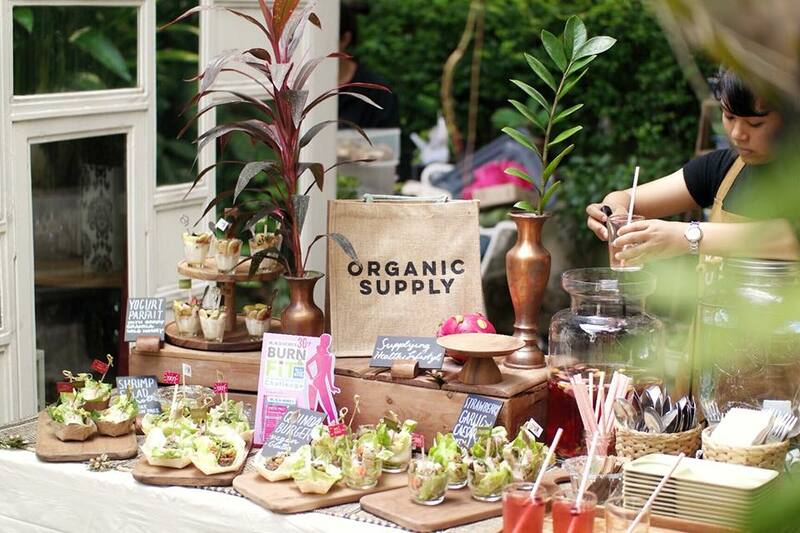 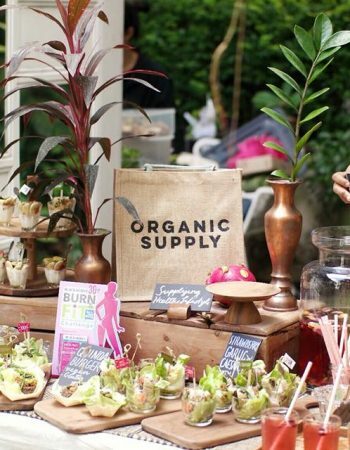 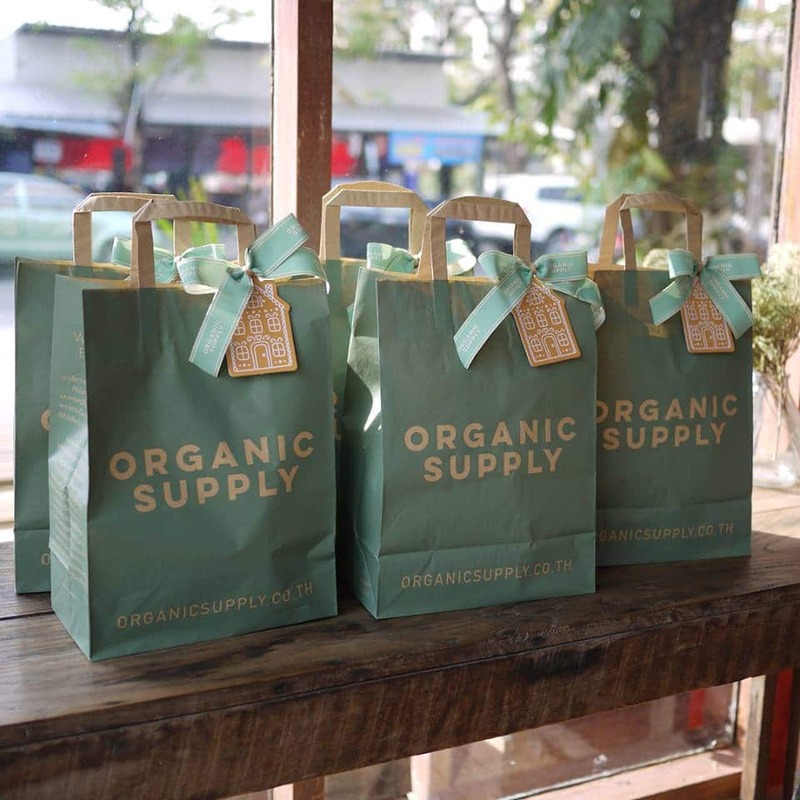 We prefer only the real organic brands that prioritizing consumers’ benefits as their main quality. 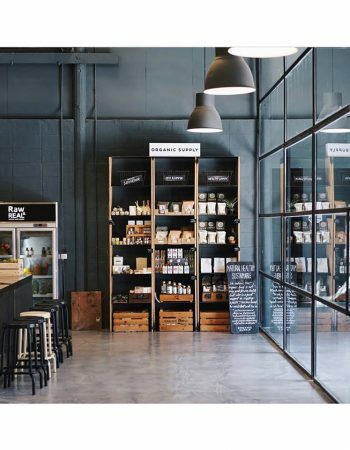 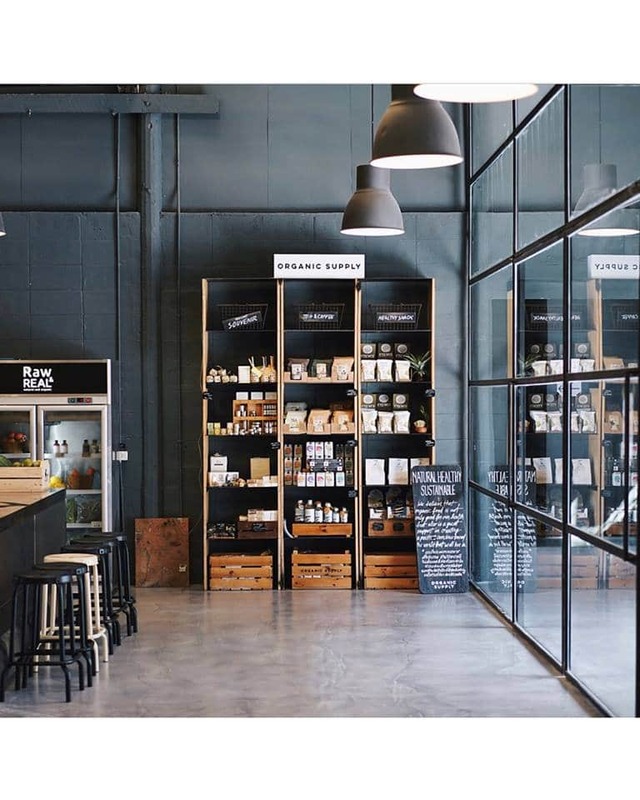 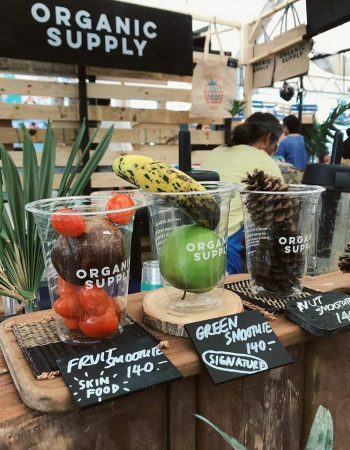 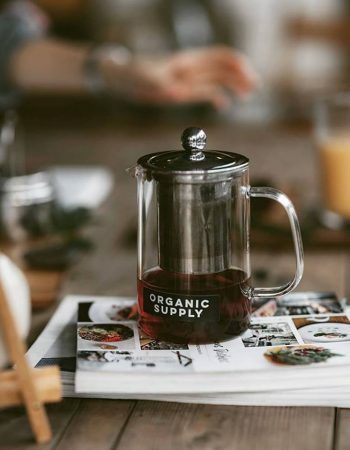 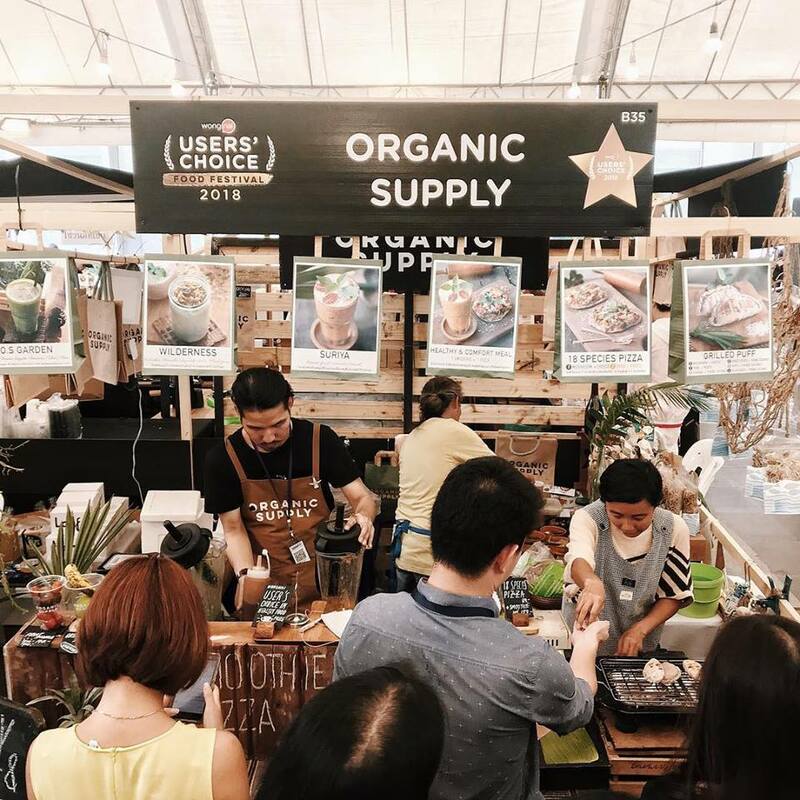 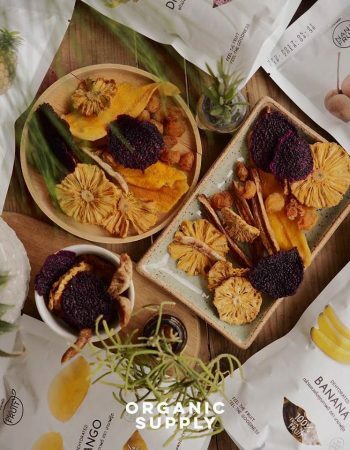 Thus, you can rely on us and feel at ease to buy organic fresh foods, bakery, dried foods, drinks, to even the products for health and beauty care, as they are all well curated especially for you. Plus, we also offer a variety of appliance that can be recycled to use again because we know that you too would like to be part of reducing global warming issue.